CHENGDU: A five-member delegation of Chinese Institute of Mountain Hazards and Environment will travel to Pakistan to discuss the early establishment of China-Pakistan Joint Research Centre on Earth Sciences agreed during Prime Minister Imran Khan’s visit to Beijing. A far-reaching Document of Understanding (DOU) was signed between Chinese Academy of Sciences (CAS) and Higher Education Commission of Pakistan in this regard. 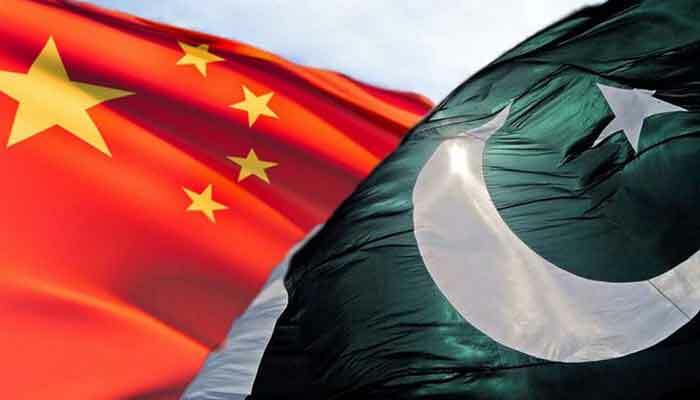 Chengdu-based IMHE’s Professor Yu Lei called upon Pakistan’s Consul General on Thursday and discussed matters related to strengthening the academic ties between the two countries and finalized meetings with HEC officials. Professor Lei, lauding Pakistan government’s efforts in strengthening intellectual, research and scientific ties, hoped that his delegation’s visit will achieve concrete outcomes and would pave the way for CPJRC’s formal establishment this year. Lei stressed that, going forward, CAS planned to equip CPJRC with a modern and technically-advanced infrastructure with a cutting-edge lab having supercomputers and hi-tech facilities housed in it. “The establishment of China-Pakistan Joint Research Centre on Earth Sciences (CPJRC) will play a critical role in promoting safety, security, and durability of the projects relating to CPEC and will also help deepen ties between two iron brother’s academic and scientific community”, Mudassir Tipu said. Mudassir Tipu informed Professor Lei that Pakistan, in the backdrop of CPEC and BRI, was very keen to expand ties between Pakistan and West China’s scientific community. He maintained that currently hundreds of Pakistani students were studying in universities of Sichuan and hoped that many more Pakistani students will be able to enter Sichuan’s premier universities. The co-operation and interaction between students will help build stronger and generational bridges that will further deepen Sino-Pakistan historic ties, the CG emphasized. The CPJRC is envisioned to have a Board of Governors who’s Co-Chairmen would be President CAS and Chairman HEC. According to the terms of DOU Pakistani students will be incentivized to undertake higher studies and advanced research in China on competitive basis. Moreover DOU will create opportunities for pursuing applied research between educational institutions of two countries.